Welcome to the first of what will be a regular column at RE:VIVE called “Sample Pack”. These sample packs will feature mixes of archival sounds that we’ve come across that we think will be interesting for you to sample. The sounds will range from digitized wax cylinder recordings, old 78s, folk songs, field recordings, ambient sounds, ethnographic recordings, lost languages. The materials are sourced from archives and collections all over the world. Some of these sounds represent the everyday while others are rarer than rare and older than your grandparents. In advance we’d like to extend a big thanks to all the institutions who have spent their time digitizing these materials and making them available online for all to use and enjoy under an open license. Note: quality may vary. 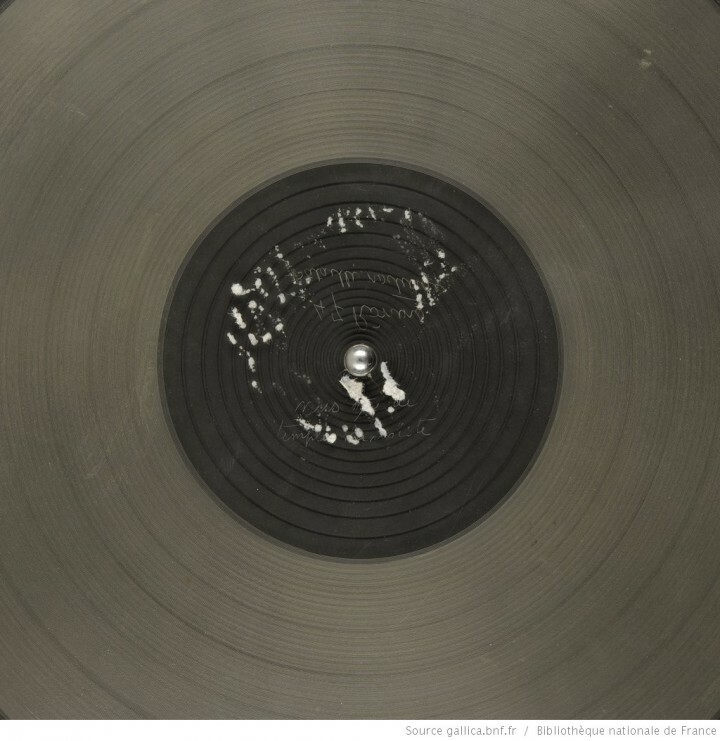 Wax cylinders and 78s are organic materials and deteriorate quite quickly! Also, we’ve only chosen materials that are available under an open license but be sure to check the licensing before you start using any of the samples commercially. So here it is your first sample pack. It features materials that span from the 19th century to 2014 and reach from Ireland to Japan. It’s a true mix of some archival beauties. Let’s see what you can come up with. Songs and dances from the research program at the Music Library of Greece & The Friends of Music Society. Their job was to record, study and promote the Thracian and Eastern Macedonian heritage as heard and seen in music and dance. 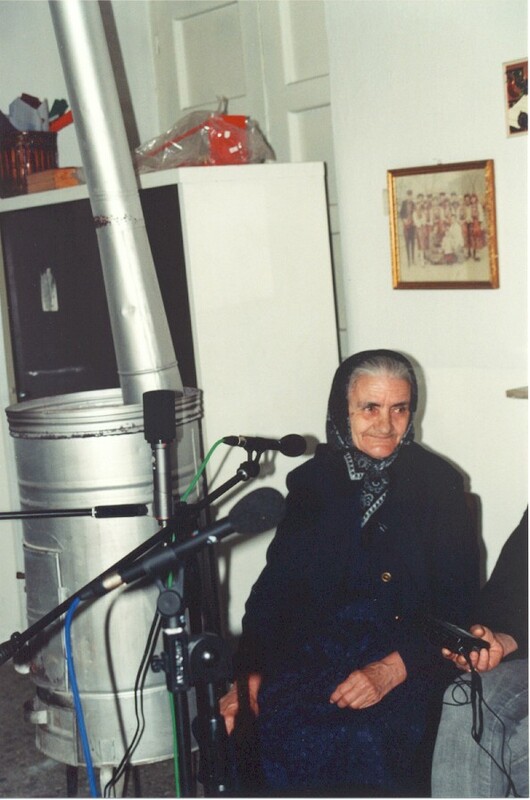 This song, is a traditional standard and is preformed a cappella by an elderly women. You can view the sheet music for this song here and see a photo from the recording session here. CC BY-NC, Music Library of Greece & The Friends of Music Society. Something a bit modern here. The sounds of a fully automated car wash, recorded from inside a car. The dynamics are actually quite interesting and as the car enters farther into the wash it really starts to become a cacophony of percussion, static and beeps. CC BY, Netherlands Institute for Sound and Vision. An old traditional Irish reel recorded way back in 1927. This isn’t the original recording, obviously. 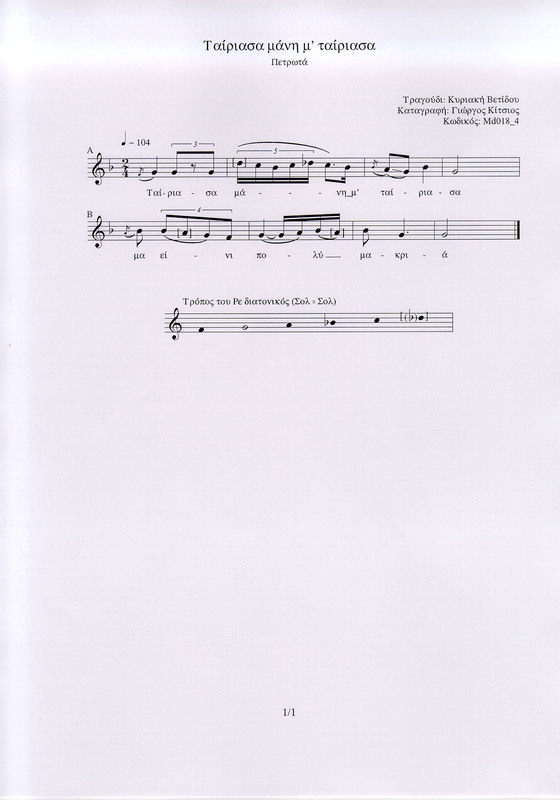 Public Domain, Irish Traditional Music Archive. Axe grinder at the axe smith at Hults Bruk, Norrköping, Sweden. Over at the Hults Bruk in Östergötland, there are smiths who carry out work that not many others are able to do anymore. The sound was recorded by Torsten Nilsson. CC BY, Arbetes Museum. A piano and vocal piece by famous Danish composer Johan Peter Emilius Hartmann recorded way back in 1896. Public Domain, Statsbiblioteket. A solo performance by Spanish flamenco musician Enrique Morente. CC BY-NC-SA, Universidad de Alicante-Biblioteca Universitaria. Heart breakingly beautiful a Capella track sung by Rosina Encarnada. CC 0, Biblioteca Digital de Castilla y León. An old 78 (image featured above) from the National Library of France of two traditional Japanese songs recorded sometime in the 1930s by an unknown individual. This one is a true gem, folks. Public Domain, National Library of France. Download the whole sample pack here.